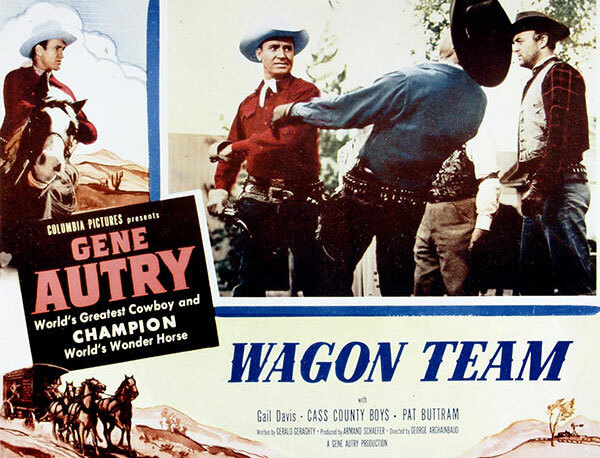 Special investigator Gene Autry has himself jailed so he can work on the conscience of young Dave Weldon, suspected of the theft of an Army payroll. Weldon escapes, much to the disgust of Deputy Pat Buttram, but Gene catches up with him at the traveling medicine show run by his father, his sister, and the Cass County Boys. The gunmen of Mike McClure, also on the trail of the payroll money, wound Dave. With Gene's help, Dave's life is saved, and he decides to turn over the stolen money, but McClure and his men capture him. 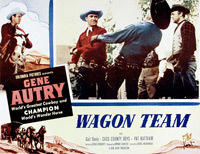 Gene pursues the gang, captures them, and recovers the money.